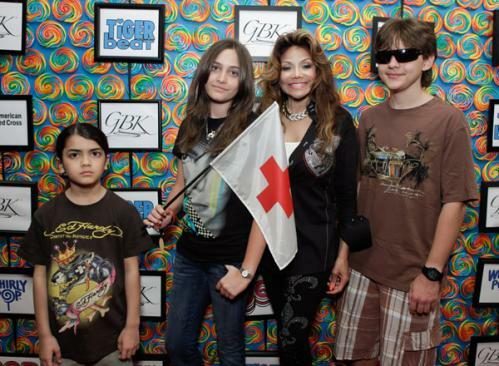 Something wrong with my PC..
at Kids Choice Awards Gift Lounge with LaToya Jackson!! Paris has grown up to be a beautiful girl,hasn't she??!!!! She wore a MICHAEL JACKSON T-shirt! Prince looks like the doctor who michael's friend.. They are 14 years old I think. Blanket really looks like Michael!!!!!!! He is 9 years old I think. Have you got a album MICHAEL already? I haven't got.cuz i'm not interested in this album. 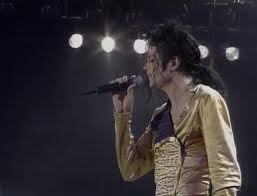 These days I often watch Human nature performance from Bukarest. Still my No.1 favorite performance. This dvd is royal burnei concert!!!!!! These T-shirt are SOOOOOOOOOO CUTE!!!! Copyright © MICHAEL JACKSON LATEST NEWS All Rights Reserved.